One downside to publicly defending President Trump? The liberal elite on Martha’s Vineyard won’t like you anymore. At least, that’s what renowned Harvard lawyer Alan Dershowitz is lamenting. 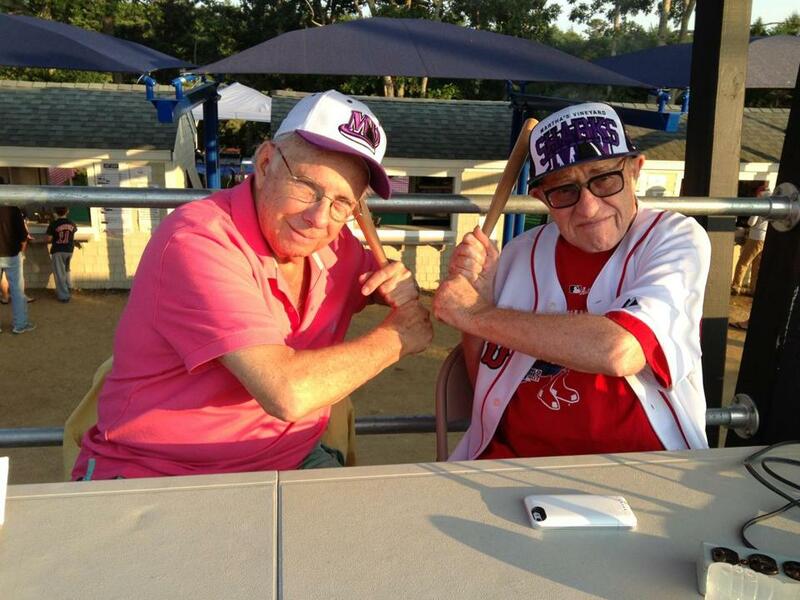 Alan Dershowitz (right) with Larry Ruttman at a Martha's Vineyard Sharks game in 2014. 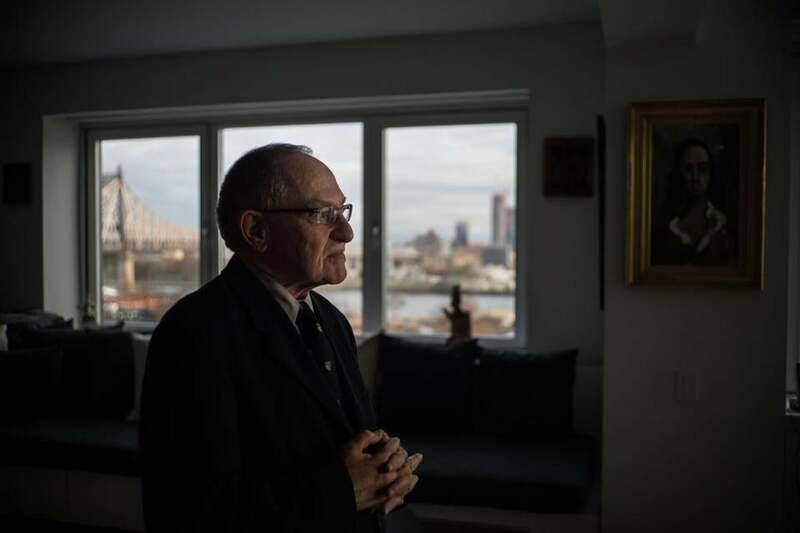 Dershowitz reportedly moved to the Vineyard after retiring from his Harvard Law professor job in 2014. He even offered pal John Kerry advice on how to fit in on Martha’s Vineyard when Kerry swapped his Nantucket home for one in Chilmark. One of those friends, described by Dershowitz as an academic at a distinguished university, “has told people that he would not attend any dinner or party to which I was invited.” Other friends have “demanded ‘trigger warnings’ so that they can be assured of having ‘safe spaces’ in which they will not encounter me or my ideas,” Dershowitz said. The anecdote supported an argument Dershowitz was making about Representative Maxine Waters, who had called on supporters to harass Trump and members of his administration. Dershowitz has recently surprised many by becoming an outspoken supporter of Trump’s legal positions, arguing that a special counsel shouldn’t have been appointed and claiming there’s no evidence that the president has obstructed justice. He has even become known as a sort of “Trump whisperer,” gaining the president’s ear after making his opinion on the special counsel case known on national TV news networks. Matt Viser and Mark Shanahan of the Globe staff contributed to this report.